1) I’m a foodie, no two ways about it. I love everything about it: Growing my own, finding great local produce, experimenting with cooking, hearing or reading about it and of course eating and drinking all these fantastic culinary feasts, either home cooked or in a restaurant. One day I’ll do something more with it. For now its fun, relaxation, happy non-working time. 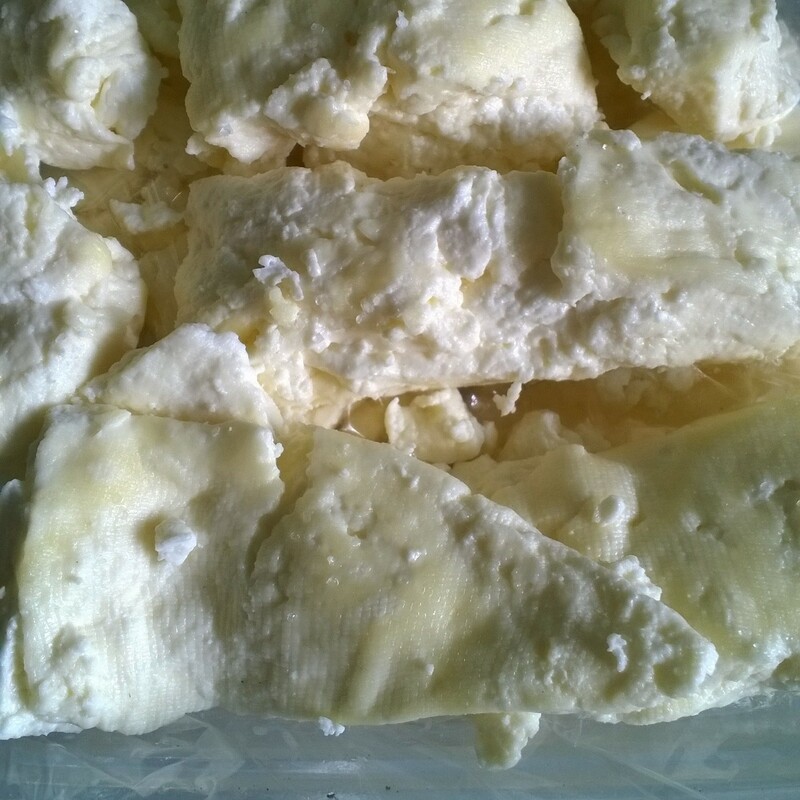 2) The raw milk was so incredibly good, that an Instagram picture of my halloumi just doesn’t do it justice. I should tell the world about this amazing local food find and what great things you can make with it! Within a few minutes my name was on the list for the A2Z blogging challenge. Of course! A whole month to blog about my amazing food adventures. What a great idea! And it gives me a great excuse to retry the raw milk halloumi on day “R” or “H” or maybe both. Are you as excited as I am? This entry was posted in kaipara, localfood and tagged a to z, happiness, local food, new zealand. Bookmark the permalink.